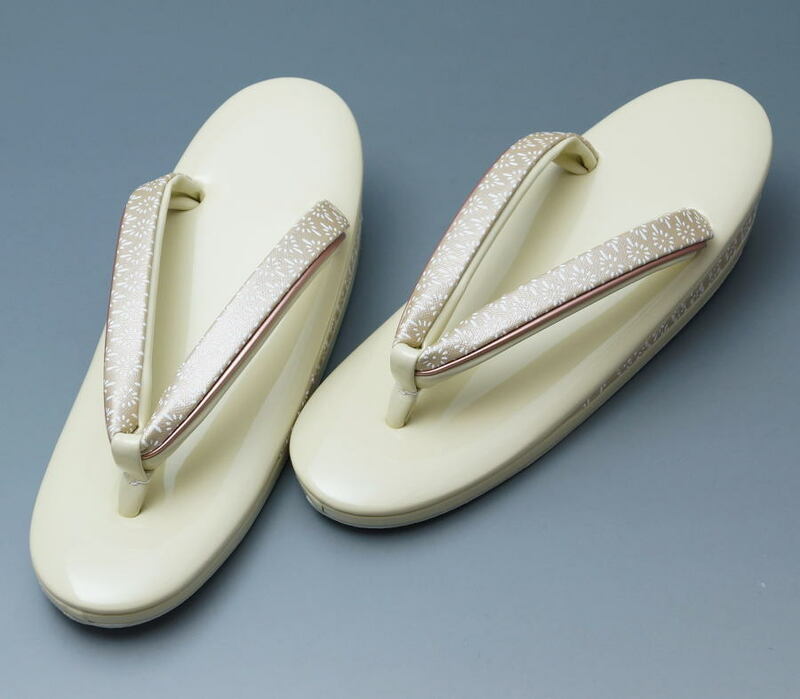 It is a sandal of the small size that a shammy-like flower-shaped rhombus crest design was taken to a sandal thong and the core of the middle of the bottom. A heel part has the rubber of the slipper. 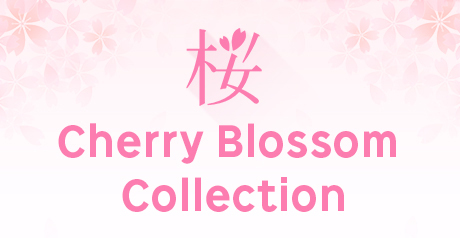 It is the sandal for casual clothes made in Japan. There is not the chest. It may be a little different.